By clicking the Login button, you acknowledge that your name, email address and telephone number will be shared with the campaign for whom you are making phone calls or otherwise assisting. Unless required or permitted by law, we do not share this information with any other third parties. If you have any questions about how the campaign uses this information, please contact them directly. Watch our DFA Dialer training video, read J.D. 's candidate biography below -- then log in to start calling voters! Still have questions after watching the training video? Read our F.A.Q. Check out the training video first! If you want to log in before the video ends, open a new window so you can watch the video to completion. If you already know how to make calls - log in now and get started! This Dialer will be open 9am to 9pm local time Sunday, October 14 through Tuesday, November 6 (Election Day) - please join for your shift time, and you can stay on and talk to as many voters as you can! Have questions or need technical support? Call us at 802-651-3212, or email [email protected] - our team is standing by! J.D. 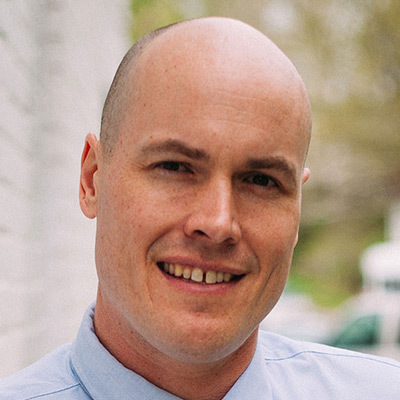 Scholten is a former professional pitcher making a run in Iowa’s 4th Congressional District. He is fighting for an economy that works for all of us, a health care system that is affordable and accessible, and putting his Iowa values back at the center of public service. J.D., a 5th generation Iowan, was born in the town of Nevada and grew up in Sioux City where he first played baseball, and where he lives today, having bought his childhood home. One of his grandfathers sold feed and seed to local farmers; the other was a farmer. His Grandma Fern—who he calls his inspiration—was a local elementary school teacher. J.D.’s father coached college baseball and his mother worked in public health, supporting other mothers and their families. All his life, as a teammate and a professional, J.D. has been surrounded by people who put others first. He’s played baseball in seven countries, and his legal career has taken him to Minneapolis and Seattle. He believes that hard work, civility, and community are the values we should all aspire to, and he is committed to living those values as a member of Congress. Go to http://hubdialer.com/agent, and log in using campaign ID 17133 and passcode 123456.